Are you interested in sponsoring an educational dinner for the NYCHC community? Complete the form below to submit a proposal for an educational dinner. 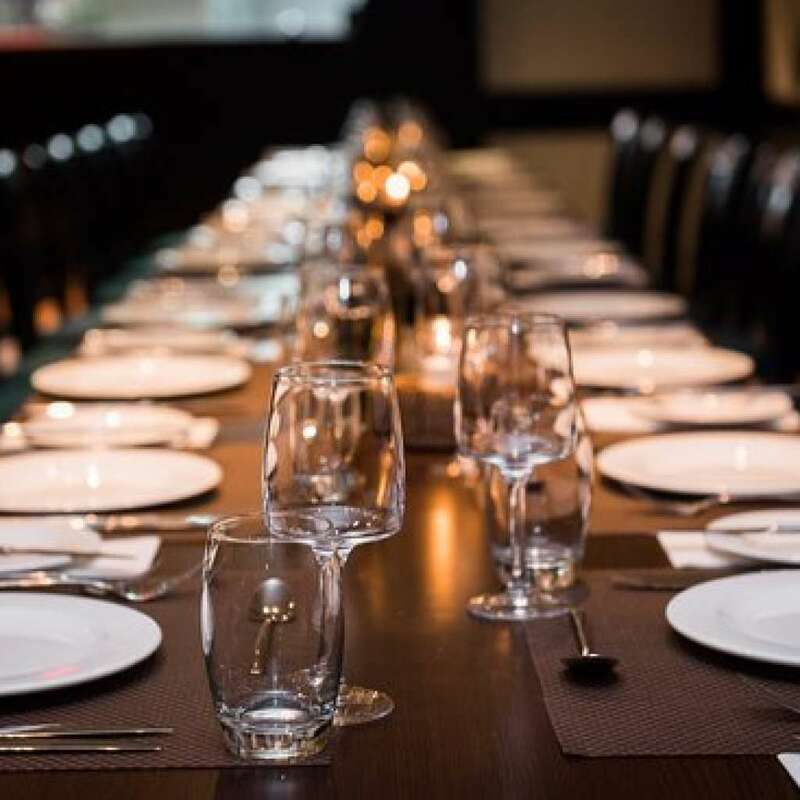 Educational dinners can be between a pharmaceutical company and the Chapter base, or between a pharmaceutical company, home health care company, and the Chapter base. Please note that proposals must be submitted 45 days PRIOR to proposed dinner event to allow lead time for promotion. Files should be in JPG or PNG and at least 2160x1080 in resolution.